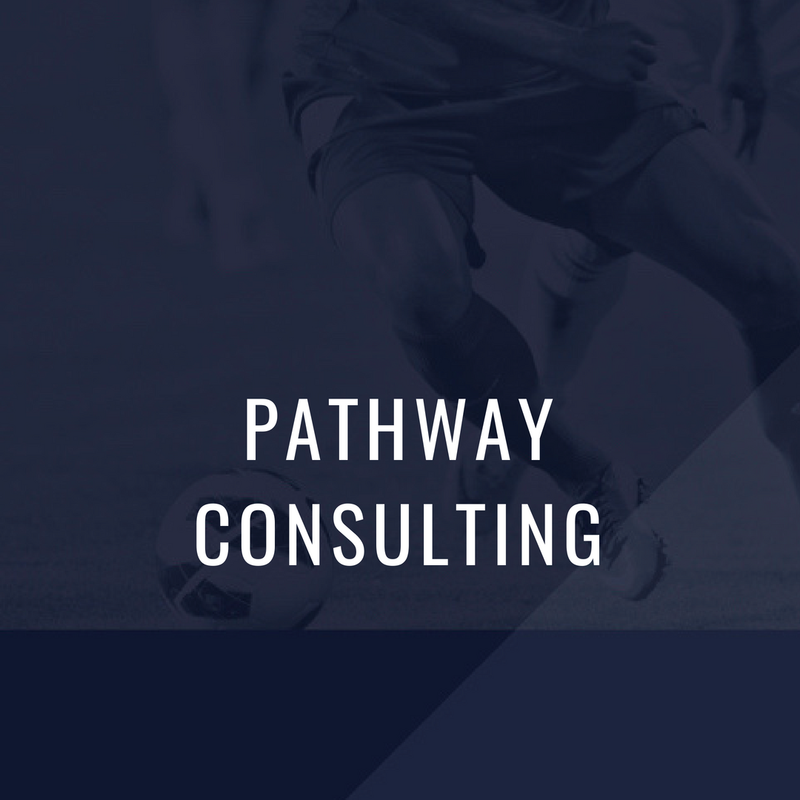 We are dedicated to providing an independent resource to support each player’s pathway to college, the MLS, or Europe. 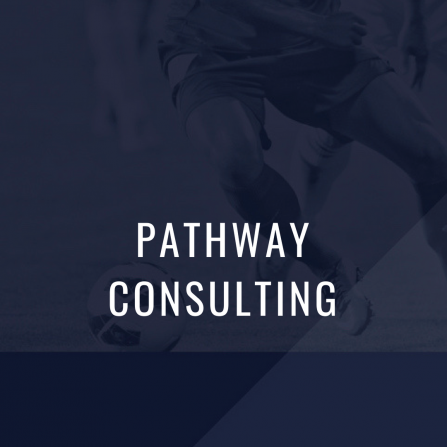 Our understanding of the admissions process at the world’s top universities and our connections at premier professional clubs will serve you well. You will be redirected to PayPal to finalize your transaction and the pricing will be show in dollars. If you require assistance, please note our business hours 6AM to 1PM EST.